Have you ever received a postcard? Ahh postcards! I would automatically link postcards to my younger years back when International Youth Services (IYS) was very popular and yes, I was into "PenPalling" during my elementary years. IYS is a company established in Turku, Finland in 1952 and lasted for 56 years. The company basically maintains a database of young adults aged 10 to 20 years old. Teens who want to have penfriends from other countries are the target customers of IYS. I had many penfriends from many countries and sending and receiving a postcard was a very usual practice back then. The joy of receiving a postcard or any letter through a snail mail is a complete different experience from receiving a message sent through digital platforms. In a usual exchange of letters between friends and relatives, every stroke of handwritten message and the waiting time to receive the message makes it more heartfelt. We are in an era where most of us are preoccupied and fast paced and we now rely heavily on online social networks, online messengers and video calling services like Skype to connect with people. Though we are in the digital age, I find it amusing if not proud that there are still people who are still into sending postcards. But what if you knew people who are the ones making the postcards for a very good cause? Not that's even amazing. Postcards do not call for urgency, but it does awaken the heart, appreciate more the message and most importantly the sender. So whether if you are here in Naga or just visting, hear this one out. 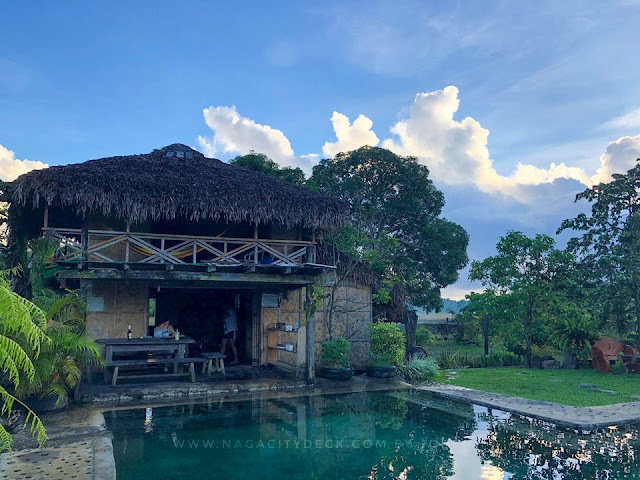 This project will make your visit in Naga more meaningful. The Postcard Project is a collaboration between thespiralsun.com and Bubble Town Tea House to promote pride of place, creativity and communication. 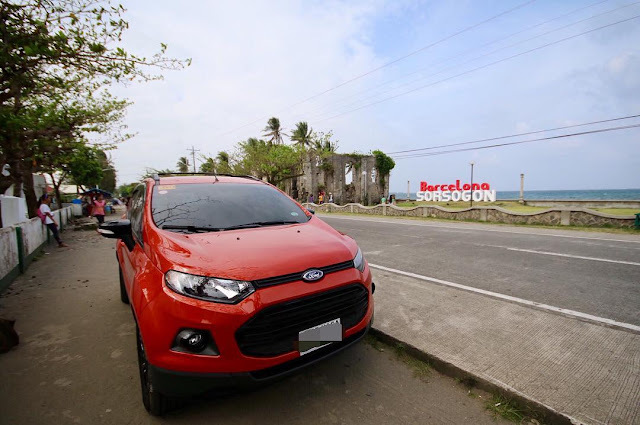 Pride of Place – The Post Card Project hopes to share postcards of Naga City with friends and family via Philippine Post. There are so many places that we can be proud of, and so many aspects of our culture and heritage that we can share with the rest of the country and the rest of the world. Communication – The Postcard Project team really appreciates how the internet and social media have made it so easy to keep in touch and share information – but there is just something about a sincere handwritten note and receiving something in the mail too! So basically Spiral Sun together with Bubble Town is selling postcards to support some Gawad Kalinga projects here in CamSur. How Does it Work? You can do two things! 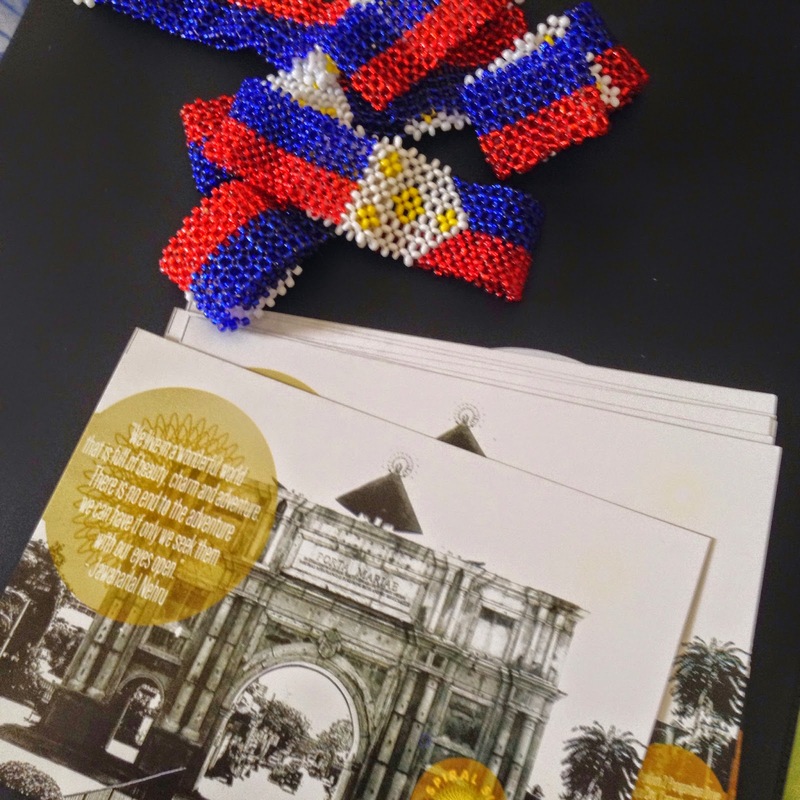 If you order twenty-five (25) postcards, you get a free Bayani Bracelet made at GK Del Rosario. 2. 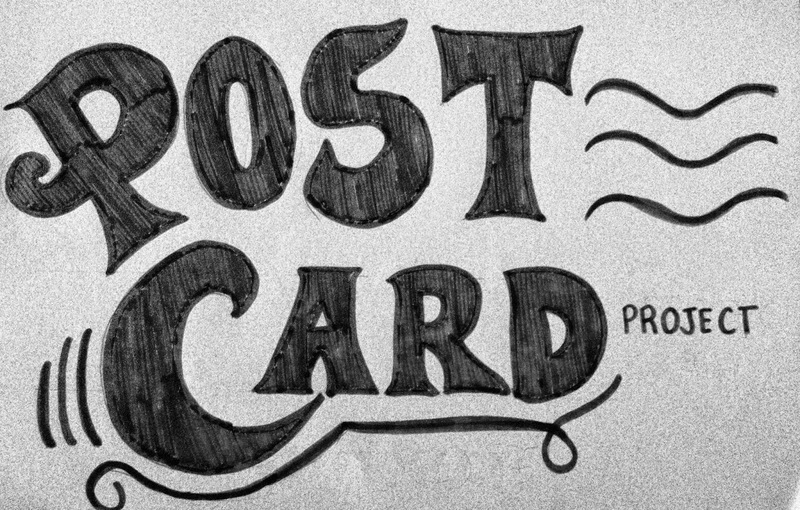 BUY A POSTCARD AND HAVE IT SENT BY THE POSTCARD PROJECT! 2.) Fill up your postcard and drop it off in the mailbox at the store. Note: Once a week, the postcards will be picked up and brought to the local post office. It takes approximately two weeks for mail to get to the destination. 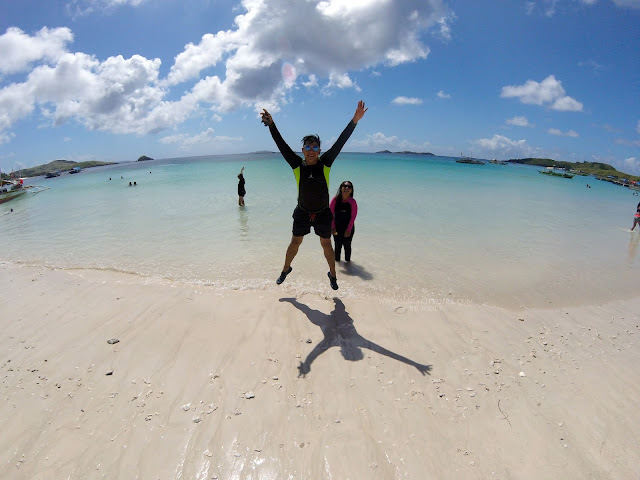 BY PARTICIPATING IN THE POSTCARD PROJECT, YOU’RE SUPPORTING GURIT KAMOT! CLICK HERE to know more about Gurit Kamot. Why not surprise your friends and relatives with this Postcard Project? 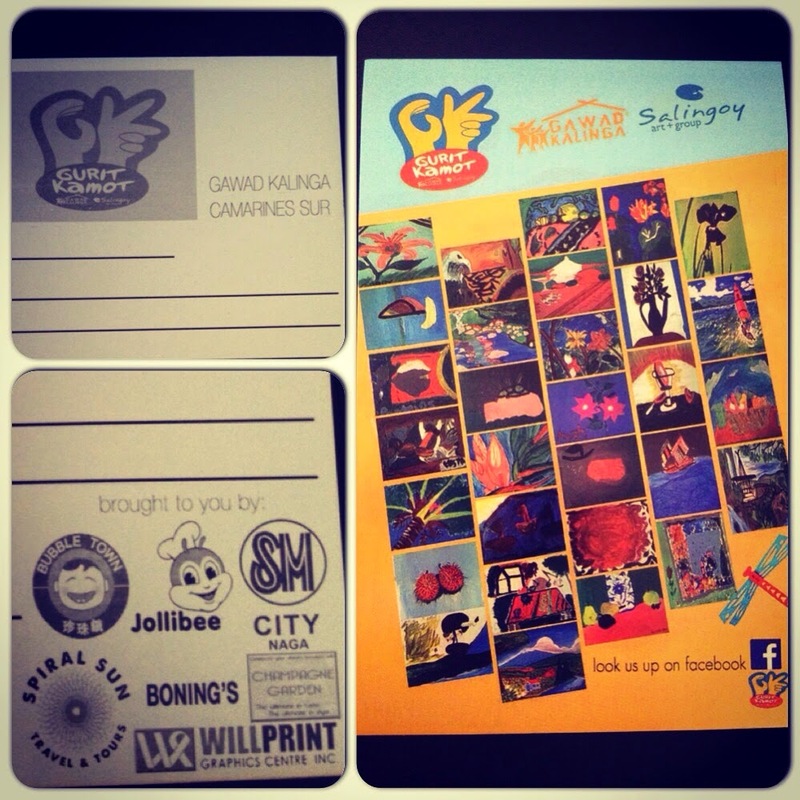 Buy your postcards at Bubble Town Avenue Square and Panganiban Branch.